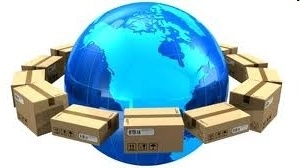 We ship to most countries worldwide. If your country is included in the country drop down list on our website we should be able to ship your order there. For larger items, please request a special shipping quotation. We will then provide you a quotation by air and by sea transport. All our packages are shipped insured.